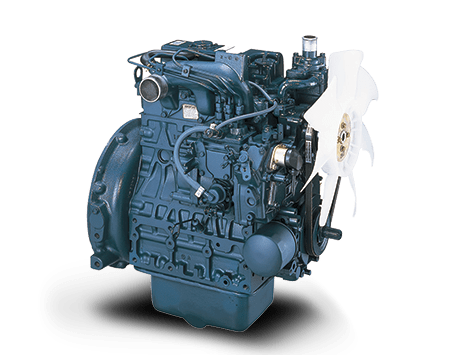 Kubota RT140 Engine and Spare Parts - great service, best value! 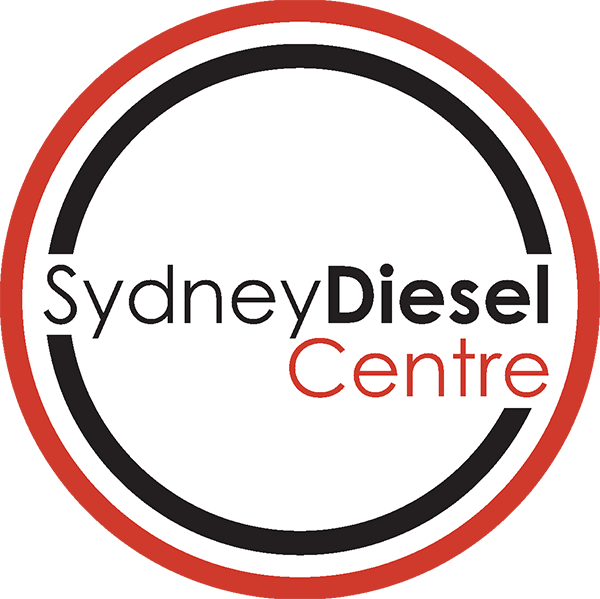 At Sydney Diesel Centre we are committed to finding you the right quality engine for your application. 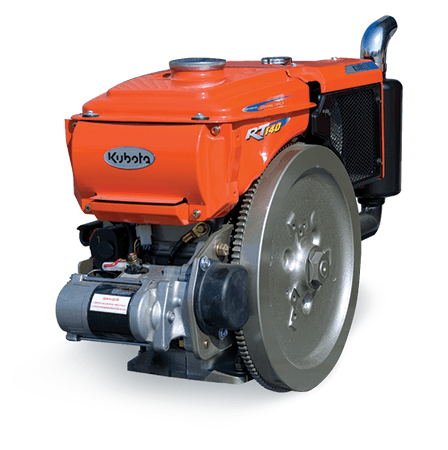 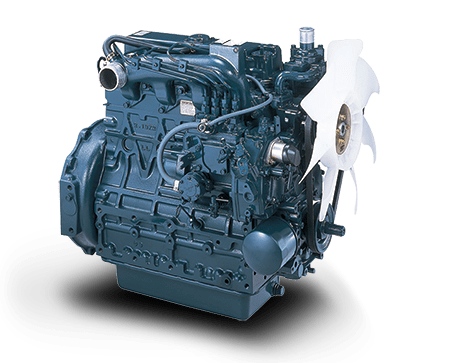 This horizontal, water-cooled engine is the Kubota RT140 four cycle diesel engine. 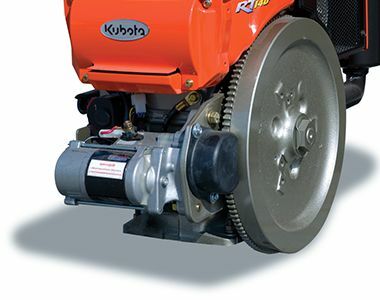 It has a capacity of 14HP at 2400RPM and the RT140 is renowned for its reliability and durability.